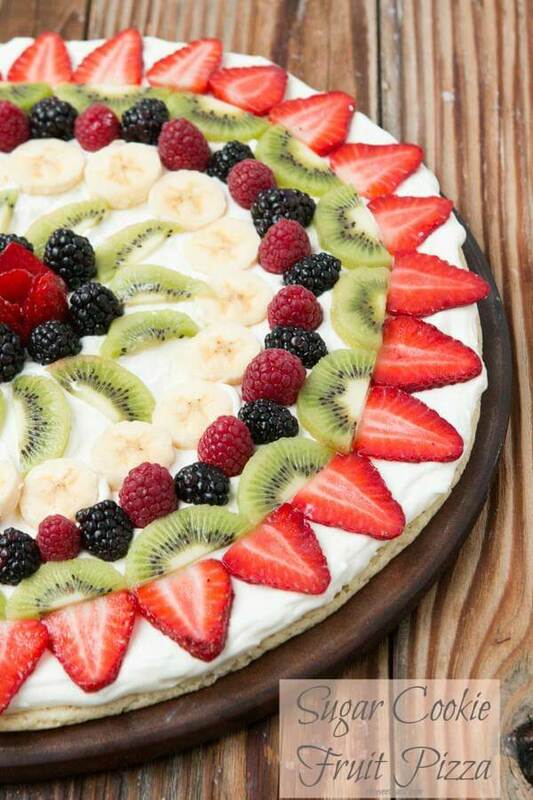 This fruit pizza the quick way is such a favorite recipe around Utah. 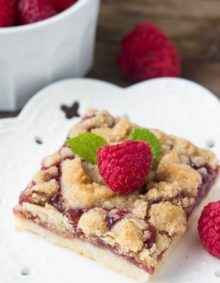 Everyone goes crazy for the sugar cookie crust and that creamy cream cheese filling. This is a post from 5 years ago, but as we all know, those earlier blog posts get lost with all of the new content so I left what I said before (for my own memories of course) and brought this post back to the front so in case you forgot about it you could fall in love again. So here we go! For our daughters 4th birthday (Can you believe I have a 4 year old!!???) she said she wanted a pizza party. We had a couple different homemade pizzas and then to keep with the theme we had fruit pizza for dessert. It was perfect actually because we don’t really eat a lot of cake in this family. P just licks the frosting and Cade doesn’t enjoy it so he usually just skips it. P is also quite into berries so she couldn’t keep her hands off of it. 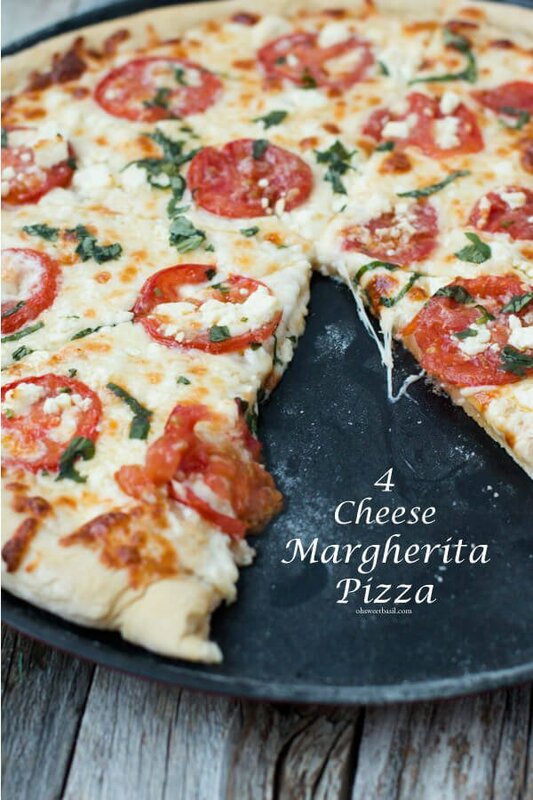 We have 3 different fruit pizza recipes. It all depends on how much time we have and what mood we are in. It’s really delicious though. 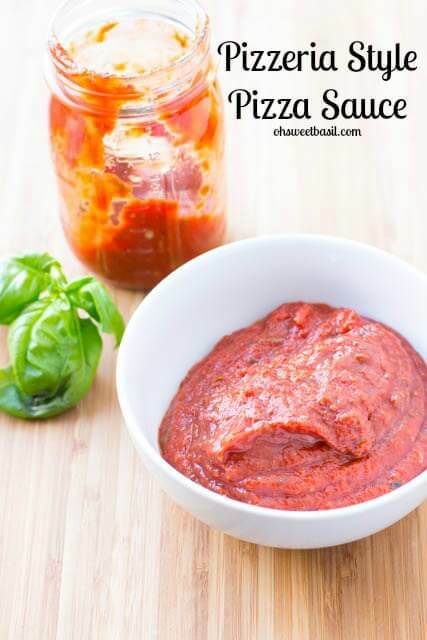 In fact, although it’s the most “Semi-Homemade” Sandra Leeish it’s truly one of our favorites. I am so annoyed about the kiwis though. I bought them on Monday and by Saturday they were STILL not at all ripe. Not even close. Kiwi is full of nutrients like vitamin C, vitamin K, vitamin E, folate, and potassium. Kiwi is also packed with fiber and potassium. Is Neufchatel The Same As Cream Cheese? 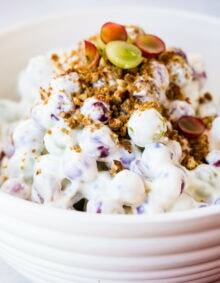 Cream Cheese and American Neufchâtel can be used interchangeably! Neufchatel is lower in fat and calories, but has much the same flavor and texture as cream cheese. Do Wild Blackberries Taste the Same As Regular Blackberries? Cultivated blackberries generally taste a little sweeter than wild blackberries. But, that is really a very minor difference. 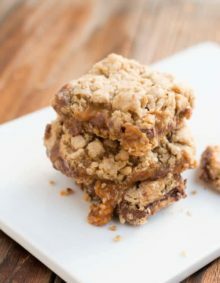 Press the cookie dough onto a cookie sheet and bake at 325 for 10-15 min. You want it to be light in color. Do not let it over cook or brown completely. It will make the crust too crunchy. In a mixer, whip the cream cheese to soften it. Add the cool whip, lemon juice and powdered sugar. 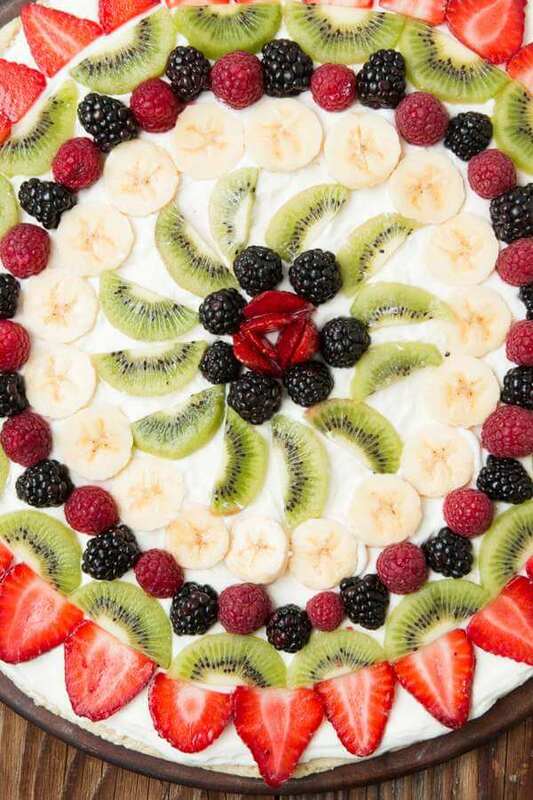 Once crust is cool, spread the topping over it and arrange fresh fruit. To hurry a fruit to proper ripeness, put the fruit in a paper bag and add an apple. The apple gives off something that helps other to ripen. percent to force the message home a little bit, but other than that, this is wonderful blog. This is a great idea! I love desserts with fresh fruit. Beautiful! Oh yUM! I haven't had one of these in forever. 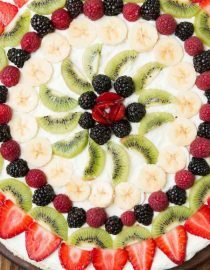 I love a yummy fruit pizza. 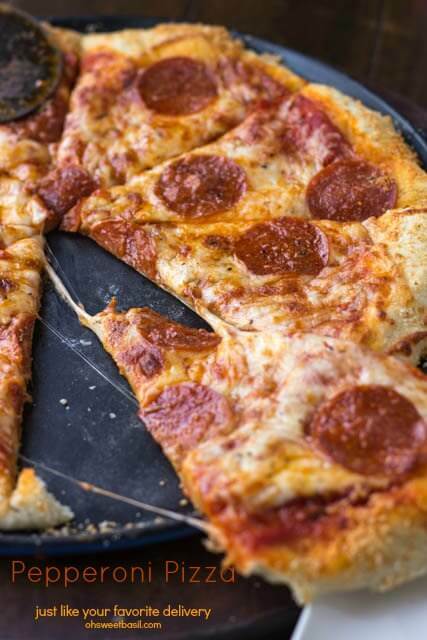 My kids would love a pizza party for their birthday too. Sounds fun!